Dr Richards studied medicine at Oxford University and St Mary's Hospital Medical School. She did a Fellowship in Head and Neck Radiology in Hong Kong in 2001-2, and is a Fellow of the European Society of Head and Neck Radiology. 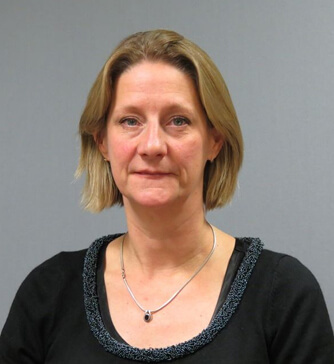 Dr Richards was appointed as a Head and Neck and Neuroradiologist to Bart’s’ Health NHS Trust in 2002 where she established a specialist neck US service. She has been a national examiner for the Royal College of Radiologist for almost 10 years and has published and lectured on aspects of Head and Neck radiology on both national and international platforms. She was Chairman of the British Society of Head and Neck Imaging between 2012 and 2014.